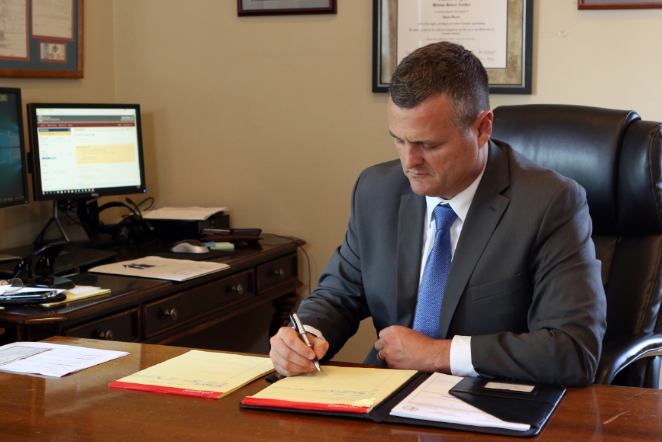 Find out how William R. Noelker Attorney at Law, PLLC can help if you need guidance in a bankruptcy case or assistance with a corporate law matter. Call our office in Lebanon, Kentucky, at 270-795-4153 today for a complimentary case review. Turn left onto Ky-55 S.
Turn left onto Jane Todd Crawford Trail / E. Main St. Follow KY-49 to Cowherd Ln. Turn left on Cowherd Ln. Turn right onto St. Rose Rd. Continue to follow as it turns into W. Main St.